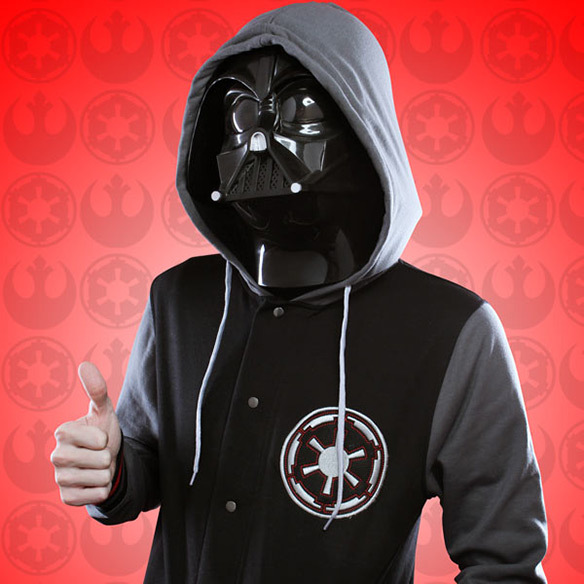 Join the Dark Side, so you can wear this Star Wars Sith Letterman Jacket. 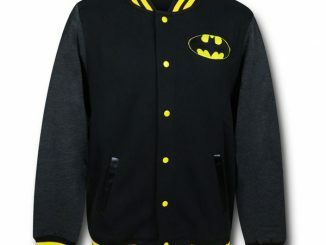 This varsity style hoodie looks cool, but keeps you warm. 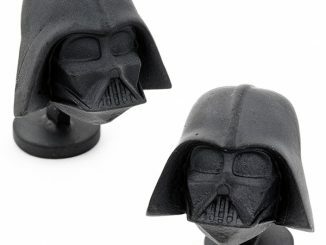 It is ideal for fans of the Sith Lord Darth Vader, or any one with a dark and evil side. 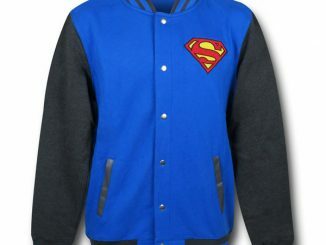 Plus, this officially licensed letterman style jacket doesn’t require you to be on any sports team. 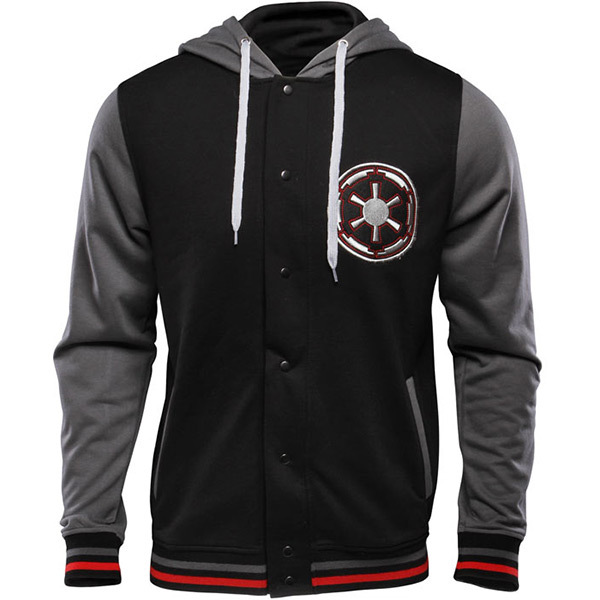 The body of this Sith jacket is black, while the sleeves and hood are gray. 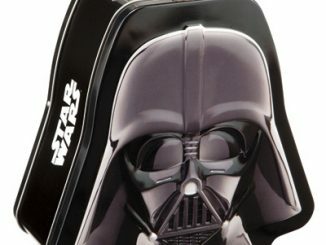 On the chest is an impressive embroidered Imperial crest, the symbol of the Galactic Empire. 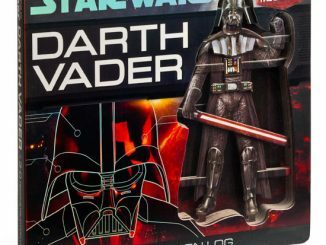 The back features Star Wars Darth Vader Sith Lord printing, including the text, a shield like logo with Imperial crests, and a picture of Darth Vader himself. 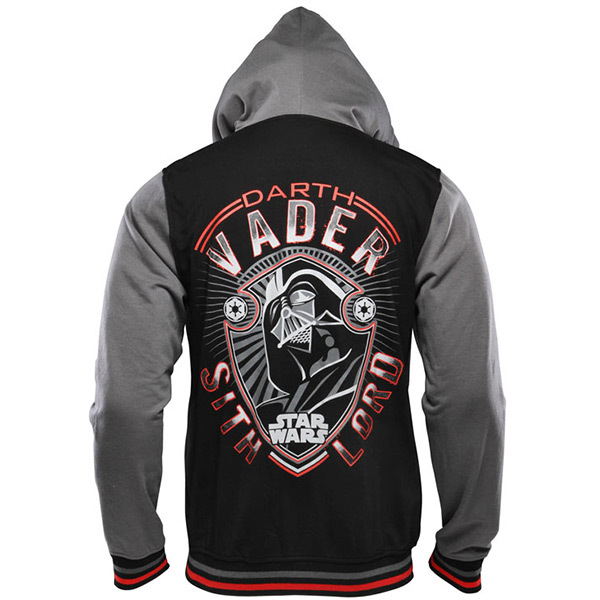 Torso of the Darth Vader Sith Lord Letterman Jacket is black with grey inset sleeves. Embroidered crest of the Galactic Empire patch sewn on left chest. Banded wrists and waistband are black with grey and red stripes. Two welt pockets edged in grey. Grey hood lined in black has grey shoelace pulls. 7-snap closure. 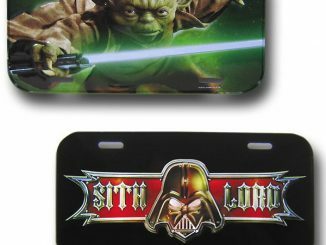 Back features a huge, pimped-out Vader Sith Lord screenprint with distressing and overprint. 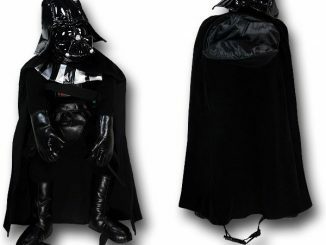 The entire thing is 60% cotton, 40% polyester, which makes it easy to toss in the wash.
Purchase your Sith Lord Letterman Jacket for $74.99 at ThinkGeek.com. 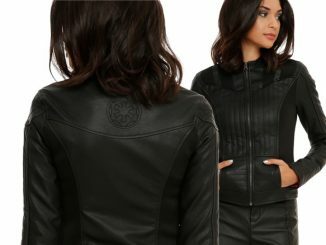 We also found this at HotTopic.com on sale for only $34.65 where it is an online exclusive. 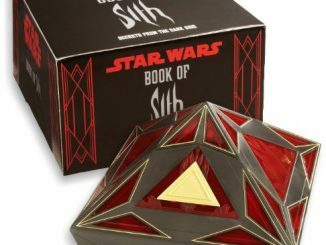 Update: This item is now available for $67.99 at SuperheroStuff.com. 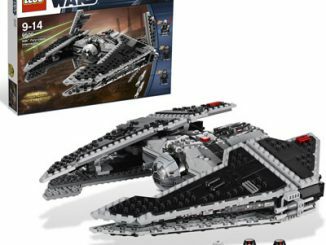 Is this ever going to be re released? 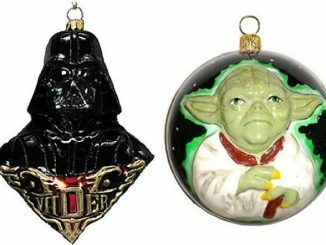 looks awesome, I dont really dig the back side tho….